Last April 21, 2018 World of Fun launched its first ever i-Gaming cafe in Cebu City. 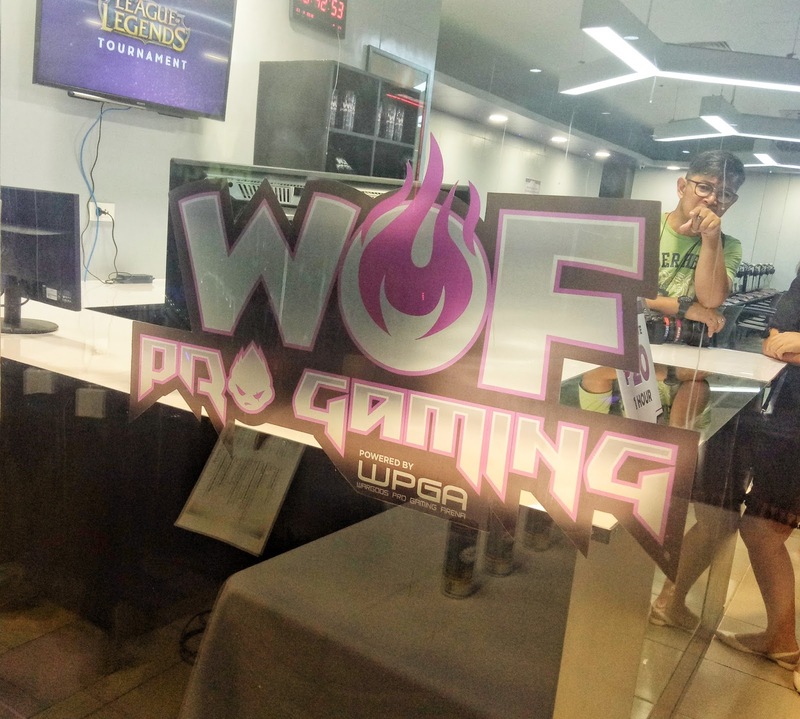 WOF Pro Gaming in partnership with WPGA is geared towards promoting professional eSports gaming. 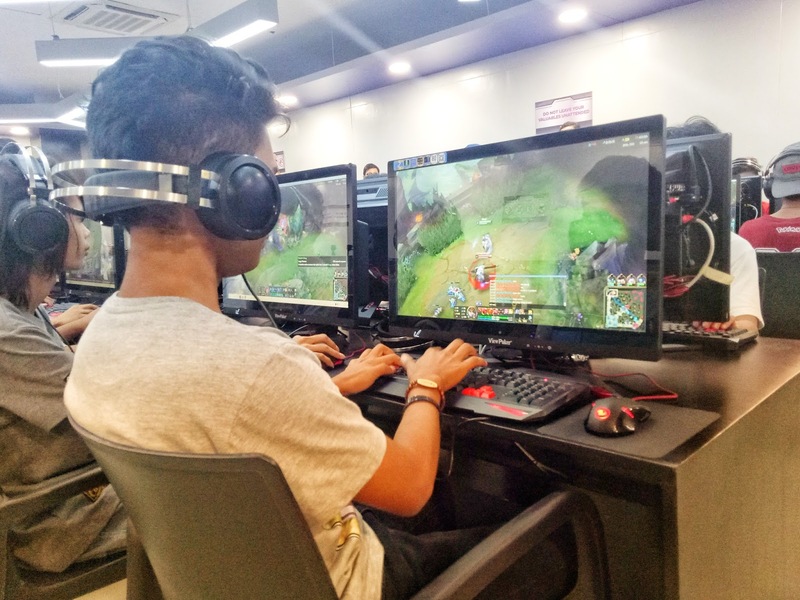 It also aims to provide the best gaming experiences not just for the aspiring pro-players but to all of the gaming enthusiasts. 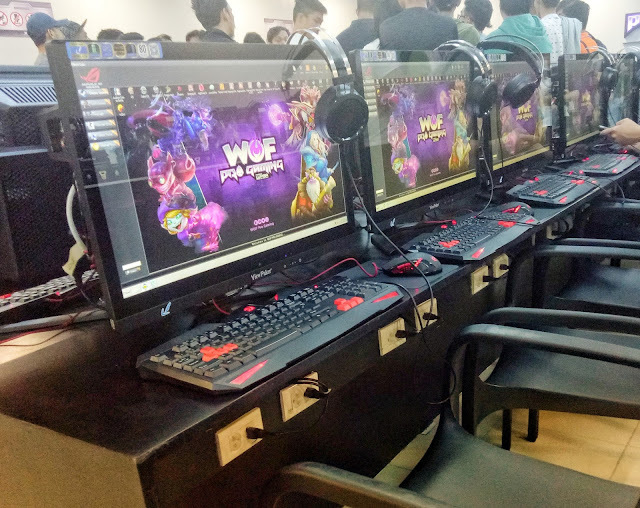 WOF Pro Gaming has a capacity of 100 seats in its 10sqm area, powered by 200MBPS connection. The installed gaming units are equipped with an i3 processor, GTX 1050 Storm X video card, and GB ram. 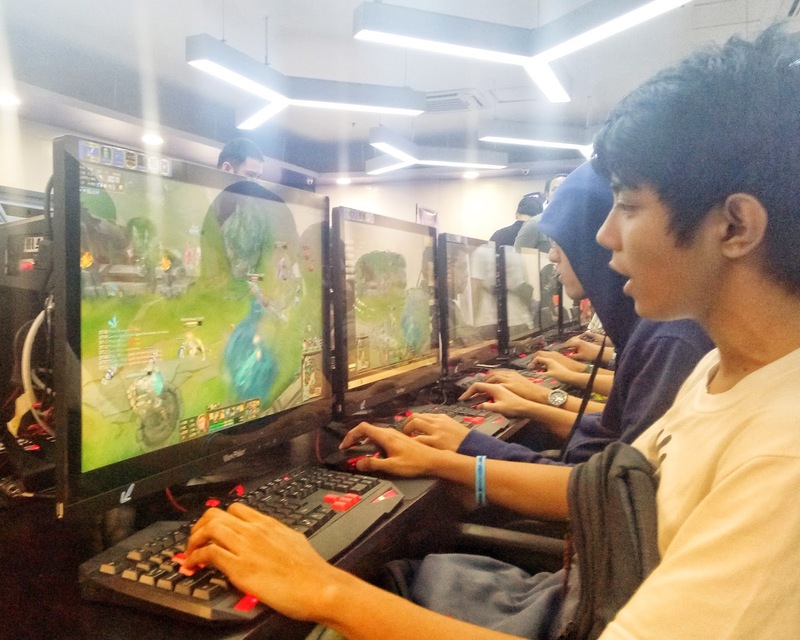 Aside from a variety of games to be played, the cafe is designed to give comfort to gamers. 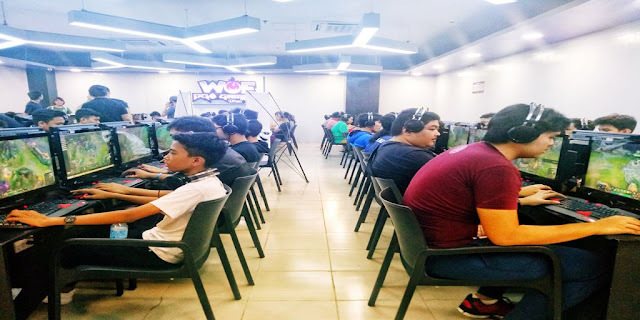 It is spacious and provides enough elbow rooms for gamers. 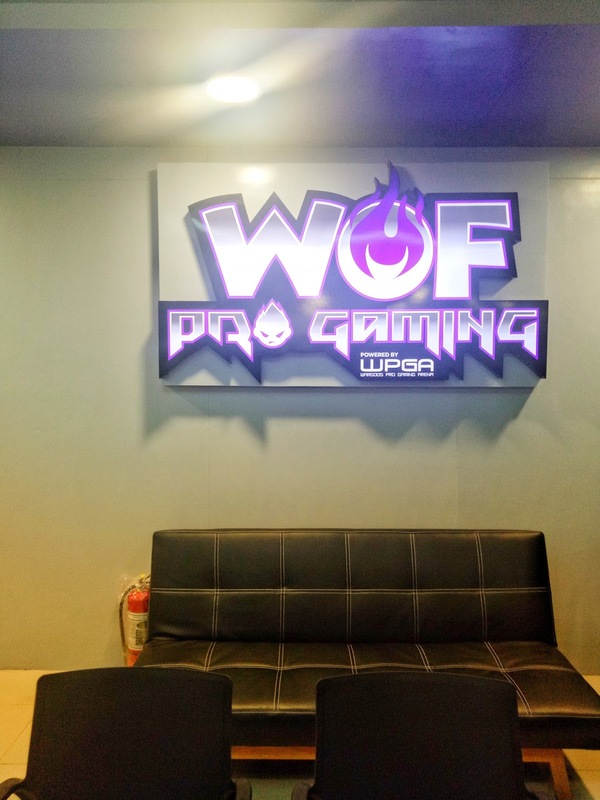 It has a lounge where gamers may calm down and relax and be refreshed from their games after long hours of playing. 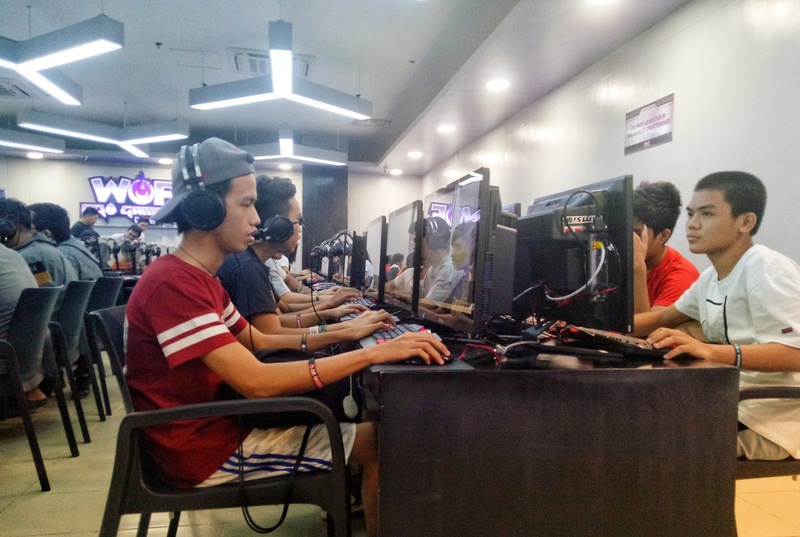 It offers a new ambiance with its modern, minimalist and brightly lit interior, where gamers may socially connect and interact. The regular rental rate is P/20.00 per hour with 9:00am to 8:00pm operating hours. Game enthusiast may also find exclusive WOF Pro Gaming merchandise like hip hoodie jackets, t-shirts, tumblers and other items. 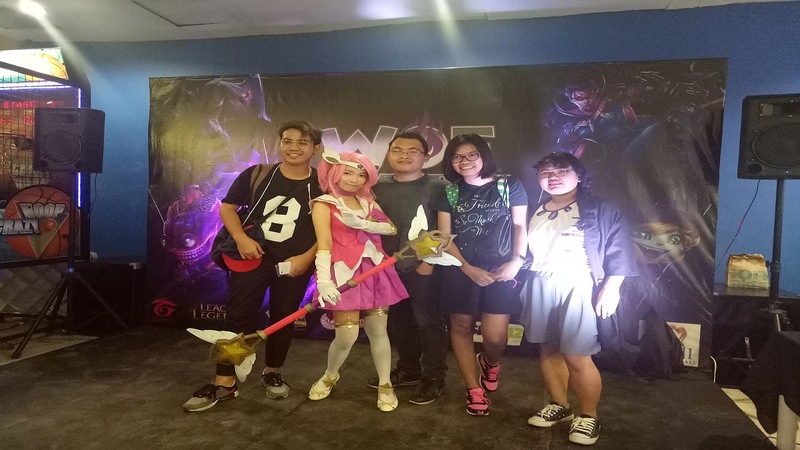 On its launching, a tournament of Leauge of Legends with a grand prize pool of over P42,000 worth was held. 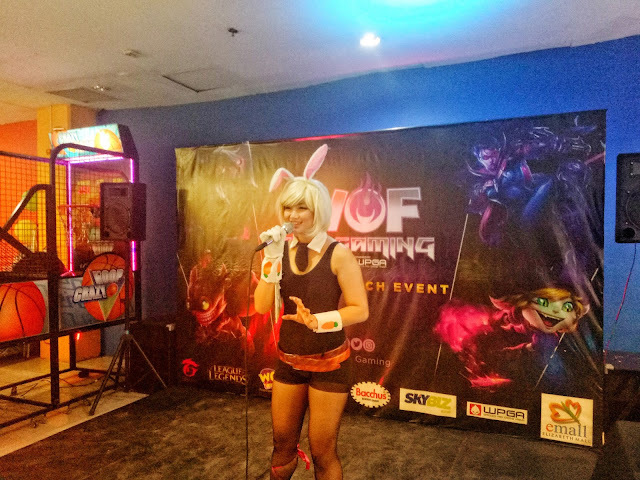 Both gamers and guest will enjoy exciting raffles and giveaways and a meet and greet with cosplayers. Guest will also be given a chance to participate and win prizes in their arcade and interactive games. Plus, a meet and greet with Star Guardian Lux. 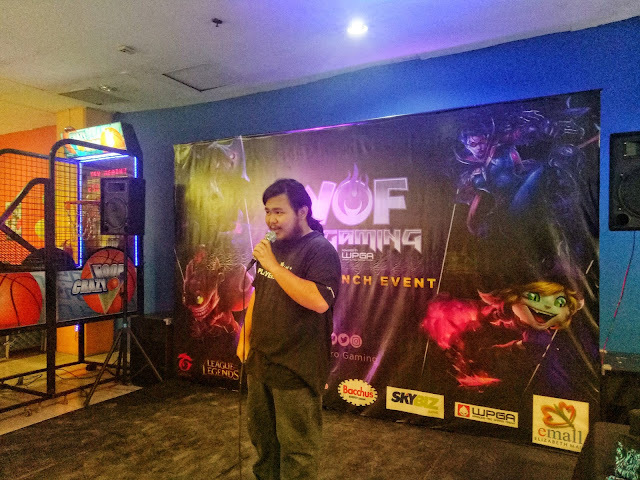 The grand launching event is sponsored by World of Fun, Garena, WPGA, Rebisco, Bacchus, and SkyBiz. WOF Pro Gaming is located at the 4th level of Elizabeth Mall, Cebu. You can check out their official Facebook page at www.facebook.com/WOFProgaming for more info. Can’t get enough with Tomoe and Nanami’s love story? Then, fret not! Hakusensha's Hana to Yume magazine revealed on Thursday that Julietta Suzuki will publish a special short chapter of her Kamisama Kiss (Kamisama Hajimemashita) manga in the magazine's The Hana to Yume sister magazine on April 25. 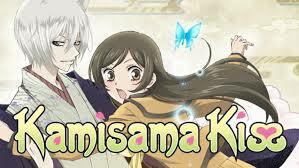 Kamisama Hajimemashita is a story about Nanami, a girl who finds herself homeless after her father leaves. She comes to the home of a man who offers to let her stay over — only to discover it is a Shinto shrine. The man happened to be a deity who has just transferred his status and his yōkai to Nanami. That yōkai's name is Tomoe, and a contract between him and Nanami can only be sealed in one way: with a kiss. The manga was published by Hana to Yume in 2008, and it concluded in May 2016 with 25 volumes. Viz Media publishes the manga in English and released the 25th volume last October. Kamisama Hajimemashita has two anime seasons and four original anime DVDs (OADs) that shipped with the manga's 22nd-25th compiled volumes. A "volume 25.5," an official fanbook, shipped in December 2016, and bundled a DVD with an original anime, and a 32-page epilogue manga. What’s next for Julietta Suzuki? 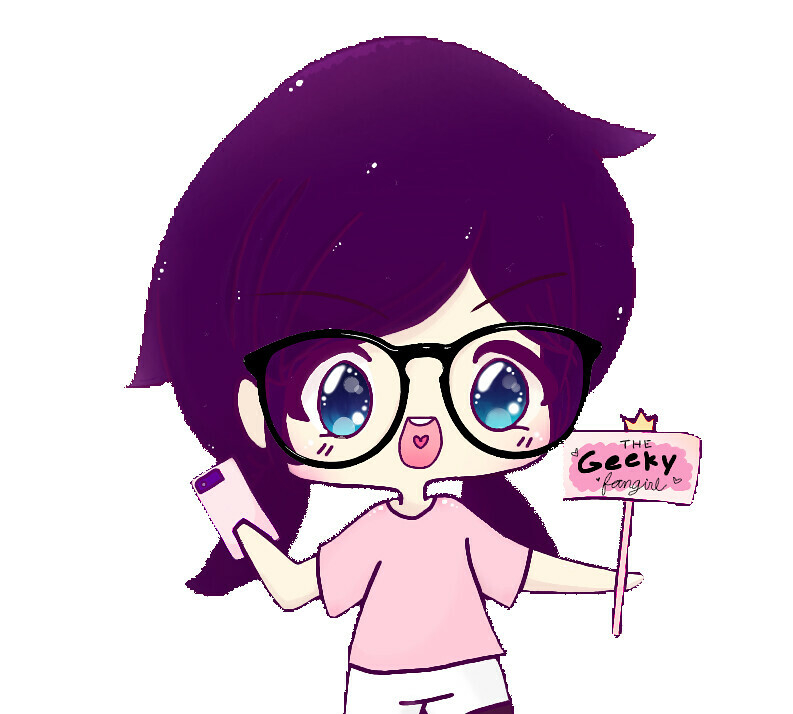 The Hana to Yume previously revealed that Suzuki will publish a new manga in the magazine in line with the issue's "fantasy" theme." Are you guys excited for the special chapter? What are expectations? 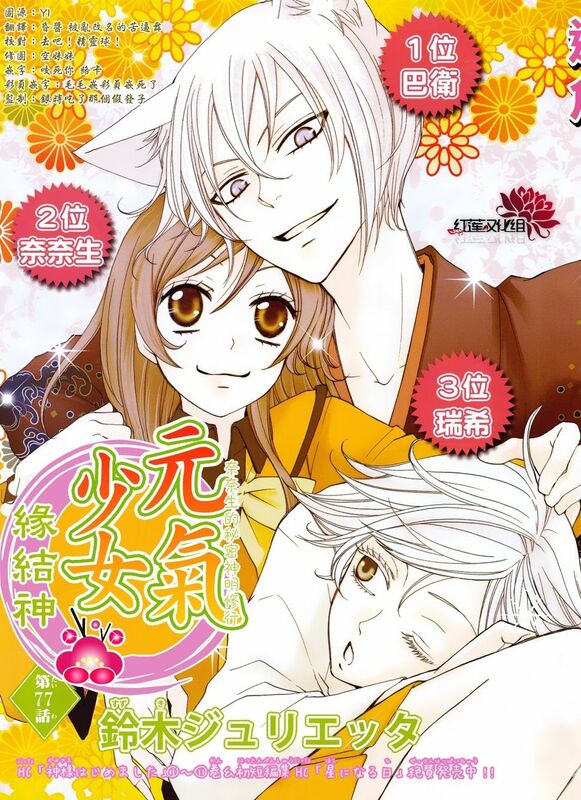 I hope it will feature Nanami and Tomoe’s married life or whatever, as long as we can read/see the couple again! 3 New Novel Series for NARUTO! Good news, Naruto fans! The official website of Shueisha Jump J Books announced last Monday that the Naruto franchise will get a new three-book novel series. Just last month, Masashi Kishimoto was teasing us about his new sci-fi manga ready for serialization in Weekly Shonen Jump but it seems like he’s not yet really finish with Naruto as he is returning for another project. Masashi Kishimoto will be providing the illustrations and Mirei Miyamoto (Saiki Kusuo no Psi-Nan film novelization) is writing Naruto Shinden. 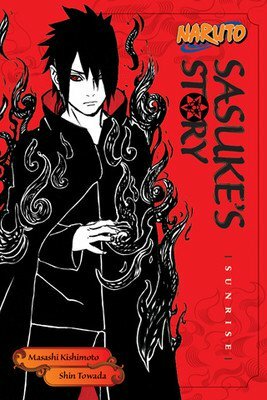 The new three-book novels are titled Naruto Shinden (The New Legend of Naruto), Sasuke Shinden (The New Legend of Sasuke), and Shikamaru Shinden (The New Legend of Shikamaru). All of the books will focus on the title characters as parents and will consist of short stories with their children. Kishimoto ended Naruto in 2014, but he has returned to draw art for various novel series. He is also supervising the Boruto manga series, which is written by Ukyou Kodachi and drawn by Mikie Ikemoto. 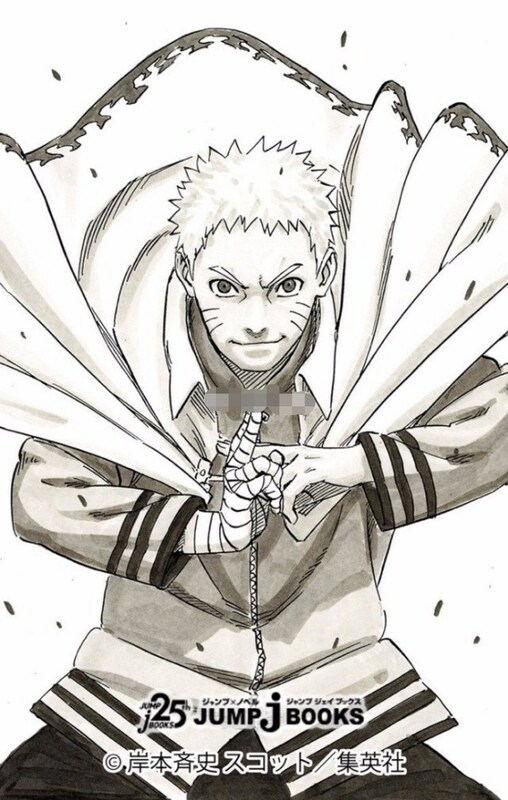 Kishimoto's Naruto manga has inspired three previous novel series: "Naruto Ninden," "Naruto Hiden" (Naruto Hidden Legend), and "Naruto Shinden" (Naruto True Legend). The new "Naruto Shinden" (Naruto New Legend) series has the same title reading as the previous series, but features a different kanji and thus has a different meaning. Viz Media has published some of the Hiden and Shinden novels in North America. I’m also hoping for Viz Media to published/translate these upcoming three-book novels. Let’s all wait for it, minna!